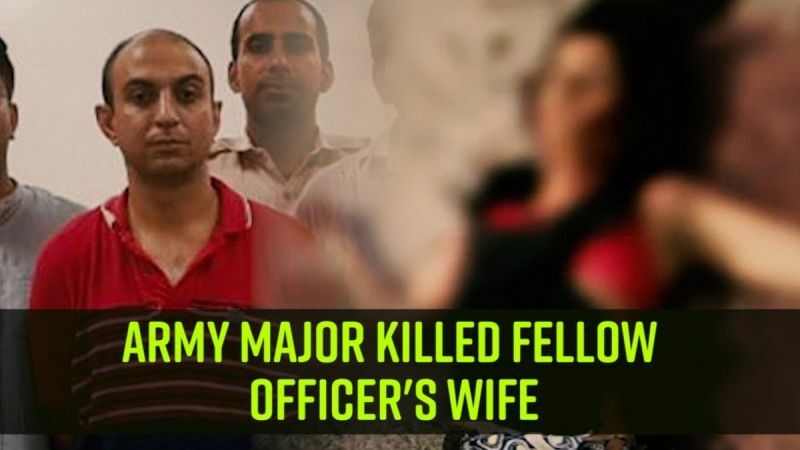 The Army Major, who is accused of killing a fellow officer's wife, will be taken to Meerut to ascertain the places he had visited after the incident, police said. The sharp-edged weapon with which 35-year-old Shailza Dwivedi, wife of another Army Major, was killed is yet to be recovered, they added. 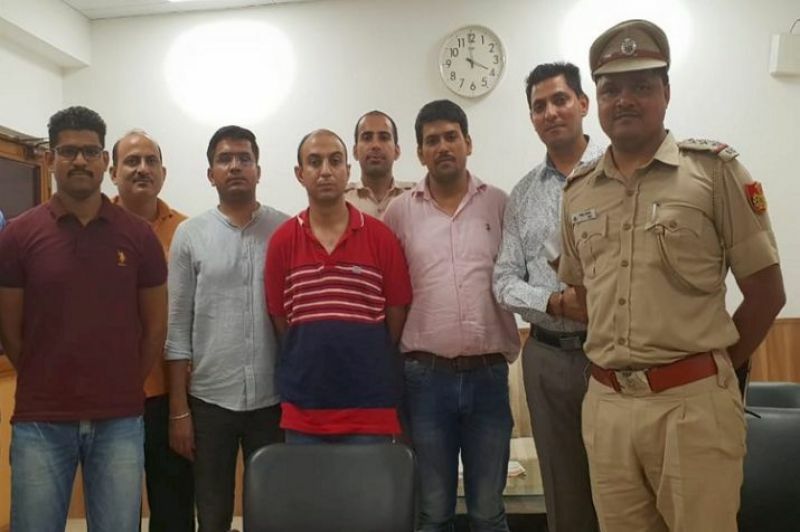 Police will be taking the arrested accused, Major Nikhil Handa, to Meerut to recreate the sequence of events and to ascertain where he could have thrown the knife he used to slit the woman's throat. The accused was taken to some places in southwest Delhi to identify the places where he could have thrown the knife, police said. Police also spoke to the family members of the accused whether they had any inkling of his plan to kill the woman. The 40-year-old accused was arrested from Uttar Pradesh's Meerut on Sunday for killing the woman. Police had said that he was "obsessed" with her. The woman's body was found with her throat slit near the Brar Square in the Delhi Cantonment area on Saturday. Initially, the police were informed that a woman had died in an accident. Later, when they inspected the body, it was found that her throat was slit. The accused had allegedly run his car over her face and the body in order to make the incident appear as an accident. Earlier, the woman was dropped at the Army Base Hospital in her husband's official vehicle by a driver on Saturday. Later, when the driver came back to pick her up, he could not find her and learned that she did not attend her scheduled physiotherapy session.